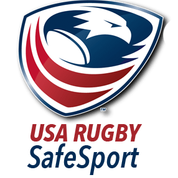 The FGCU Women’s Rugby Club was formed in September 2012. We play other Florida colleges and universities as well as out of state teams. 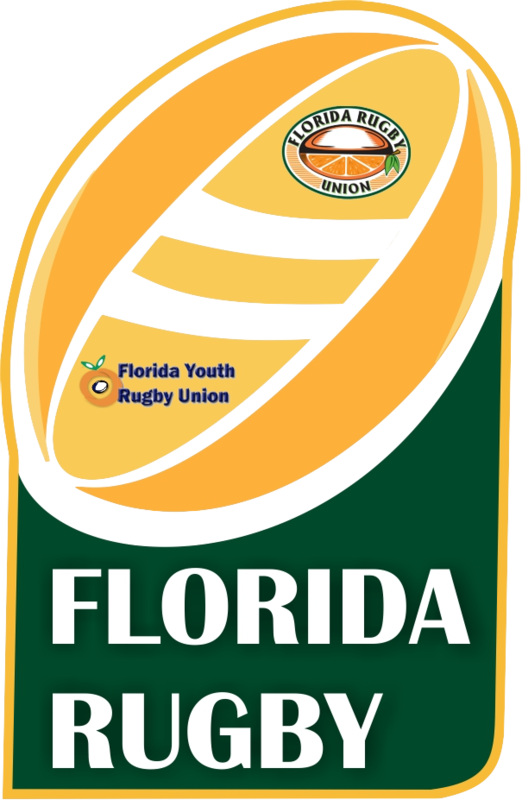 We fall under the Florida Rugby Union, USA Rugby South, and USA Rugby. Our players are a well rounded group of individuals from all majors and walks of life. We are always recruiting and looking for new players. No prior rugby experience is necessary. All you need to play is a mouth guard and cleats.